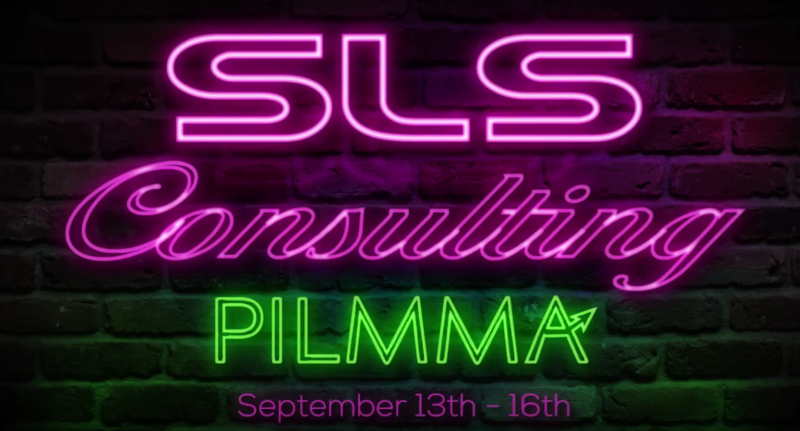 blog home SLS News SLS Consulting Is Headed to Music City with PILMMA! I keep adding content to my website but I still can’t improve my keyword rankings in search. I redesigned my website but I’m still not getting higher quality calls. We aren’t ranking locally but my (less experienced) competitors are always at the top of the maps. I don’t know how to get more calls without using pay-per-click, and the calls I do get don’t always lead to quality cases. Trust us. We hear about problems like this A LOT. Fortunately, we can help your firm overcome these obstacles. The only thing we ask is that you give it time. When it comes to building a quality foundation for consistent growth in the SERPs, you’re not going to see results immediately. Approach it the same way you would something like weight loss, for instance. If you’re looking to lose weight and ultimately keep that weight off, you’re going to have to adjust the way you do things – your nutrition, your exercise routine, your sleep schedule, etc. All those things are important, and they work in unison as you lose weight and establish a healthier lifestyle. While you could technically undergo a medical procedure to lose weight and see more instantaneous results, a proper foundation will not have been built for a healthy body. You may be able to keep the weight off (at least for a while), but typically the weight returns because you took a shortcut. In the world of digital marketing, shortcuts get you short-term results. At SLS Consulting, we offer long-term solutions so that your web presence continues to grow year over year, with minimal likelihood of it regressing due to algorithmic changes or shifts in marketing trends. So, if you plan on being in Nashville for the PILMMA Super Summit, stop by the SLS booth and let us evaluate your website for you! There’s no obligation, it’s entirely free, and you literally have nothing to lose. PS: Even if you can’t make it out to Music City for the conference, give us a call and we’ll hook you up with a free website audit, no strings attached!